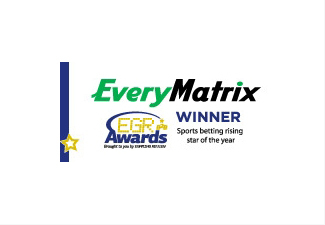 5 May 2011 (London, UK) – After a year of major milestones, turnkey and sports betting software provider EveryMatrix takes home the ‘Sports Betting Rising Star Award’ from the EGR B2B Awards in London on Tuesday night. CEO Ebbe Groes and Chairman Stian Hornsletten accepted the award at the black-tie gala dinner. The Sports Betting Rising Star Award recognizes the company’s many outstanding achievements and innovations over the last year. They recently acquired Norwegian mobile, bingo and poker software developer Miles Ahead. They also launched their mobile sportsbook application and new PartnerMatrix banner and affiliate management system. And partnerships were struck with leading industry vendors like Microgaming and live dealer casino Visionary iGaming. EveryMatrix also received special commendation for White Label Partner of the Year. 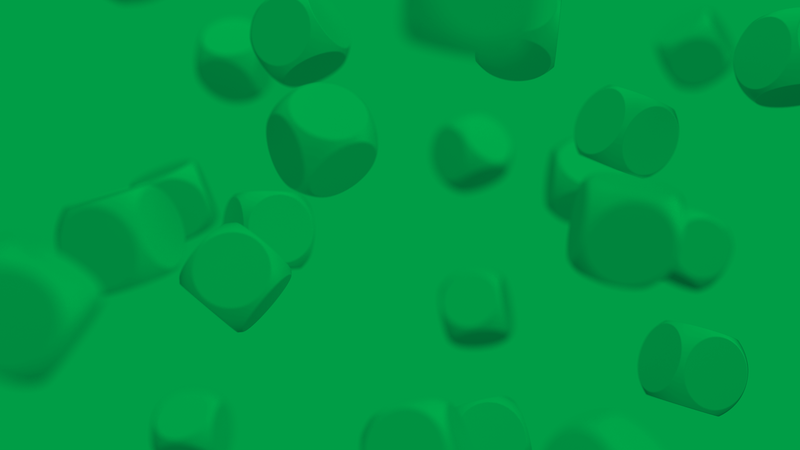 Judges again recognised the continuing progress made by the white label sports betting supplier over the last year, combining back-to-back awards for Sports Betting Rising Star this year and the Innovation in Sports Betting Software award the company won last year.